Google is involved in so many projects and has recently announced a service that may prove of benefit to some homeowners in various parts of the UK who are considering having solar panels installed. It is called Project Sunroof and it has been set up in conjunction with Eon who supplies energy to many UK households. 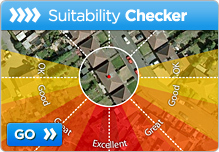 It is designed to help homeowners establish if having solar panels fitted to the roofs of their homes is a viable proposition. Apparently, it is not the only company to offer a similar service. 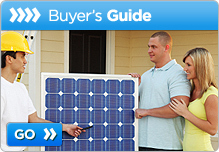 When considering whether it is a financially viable proposition to have solar photovoltaic panels installed on your home there are a number of things that will need to be taken into account such as how big a roof area you have to make sure it can accommodate the required number of solar panels, the angle of the roof and the direction at which the solar panels would need to be placed in order to be as efficient as possible. 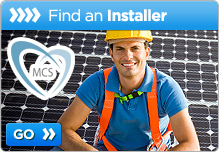 If you arrange for one or more quotations from reputable solar panel fitting companies then as part of their service they will arrange to visit you at your home or business premises to discuss your requirements and consider the viability of whether it is financially worth your while to spend several thousand pounds to have solar panels installed and this would no doubt include giving you an indication as to how long it is likely to be before you may obtain a return on your investment. 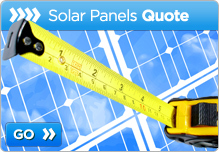 Here at Solar Panels UK we can put you in touch with a number of solar panel suppliers and fitters who have excellent reputations for providing a quality product that is professionally installed. So, why not get in touch with us today and we can arrange for a number of them to make contact with you to assess your requirements and provide a quote without any obligation. This entry was posted in Renewable Energy and tagged Google, Project Sunroof, Solar Panels. Bookmark the permalink.